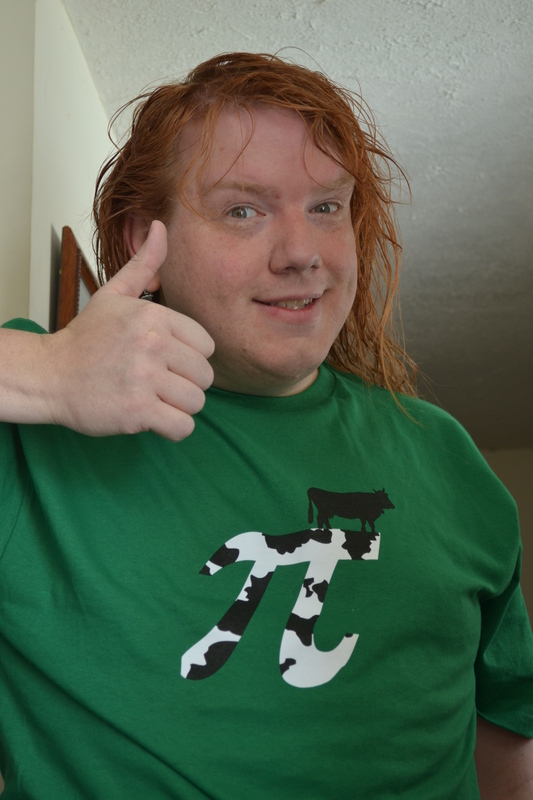 It’s a Cow Pi! Ha ha!! I think my mom would like this shirt. She kinda likes cows. Heh. And now, the fFunny country singer Jim Stafford sings Cow Patti, live on the Smothers Brothers Show. Very fFunny! I have sort of crazy hair in the picture ‘cos I just got out of the shower. Shiny and clean, ready to meet a bold exciting new day!! !